Time for a brand new 3D design competition! Following the success of our last partnership with Vectary - the awesome browser-based 3D design tool - we are launching a brand new design competition for Xmas. 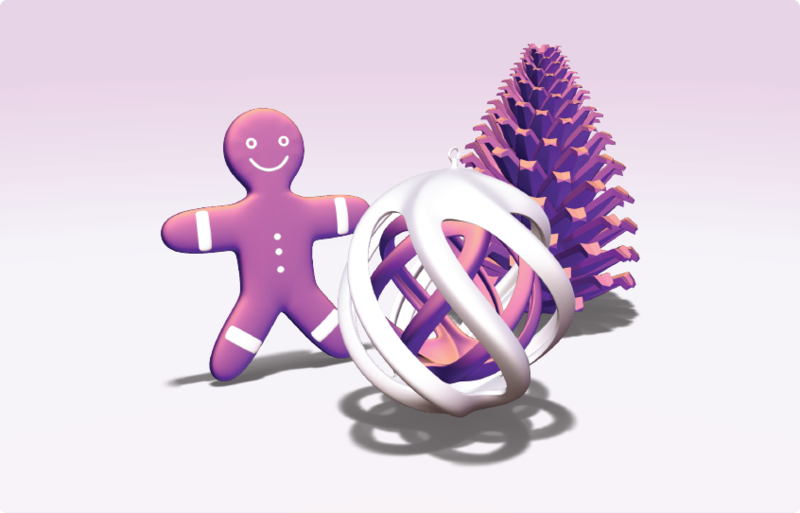 Vectary users can download models directly from MyMiniFactory as well as share their designs to the platform. In this new competition, we want you to again create and share designs using Vectary - there are awesome prizes up for grabs including an amazing M-Jewellery from MakeX worth $3,600. For this competition you will need to create awesome 3D models in Vectary - it’s completely free and can be accessed directly from within your browser - and share them to our platform using Vectary’s MyMiniFactory Exporter plugin. For more details on how to do this, watch the video on this page. Please note that you also need to share your design to the Vectary platform to enter the competition. The main competition theme is Xmas Decorations. More information on theme templates to get you started can be found here. 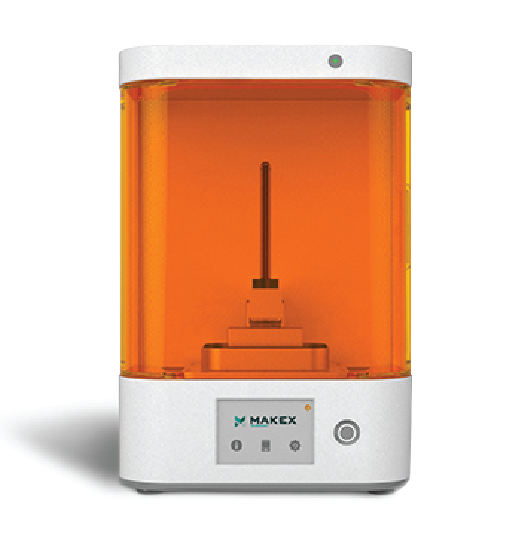 The overall winner will receive an M-Jewellery from MakeX, with the 2 runners up each receiving a pre-order for MakeX’s upcoming brand new MIGO desktop machine. You can enter the contest as many times as you like, into as many themes as you want. 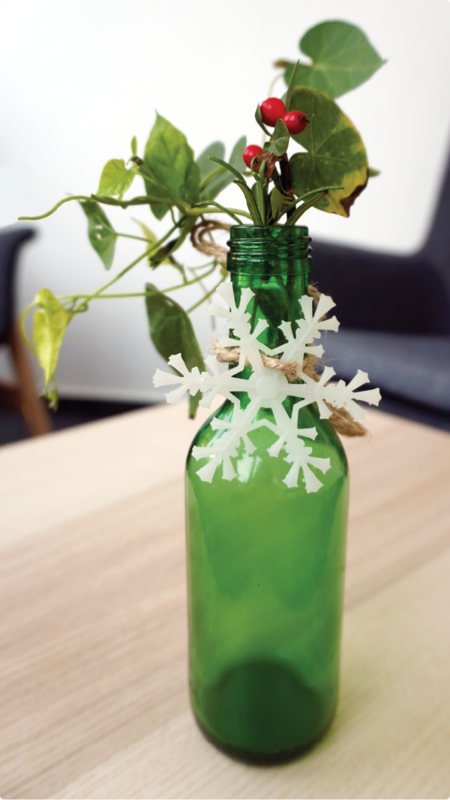 You’ll get bonus points for 3D printing your own design! A panel of judges from MyMiniFactory and Vectary will decide on their favourite designs based on creativity, printability and general awesomeness. To make your life easier, check out some of the Vectary templates and tutorials further down this page. For extra exposure, share your design on social media using #madewithvectary. 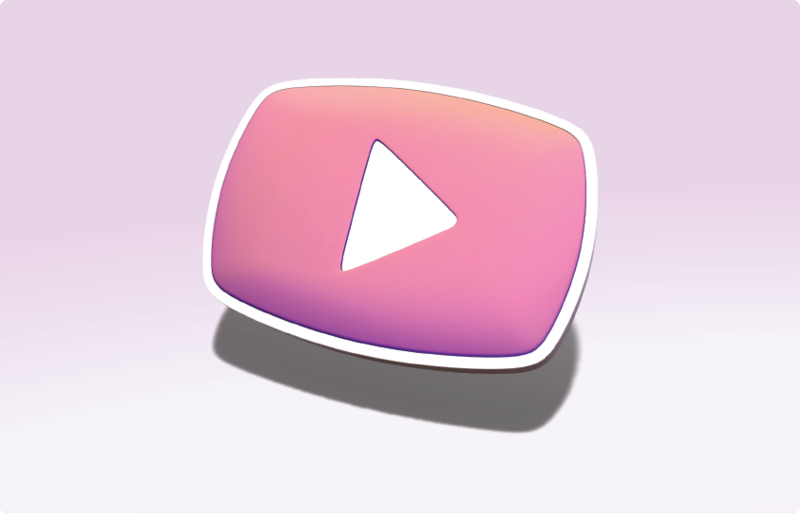 In addition, we are excited to include a Bonus Video Tutorials Category for this competition. 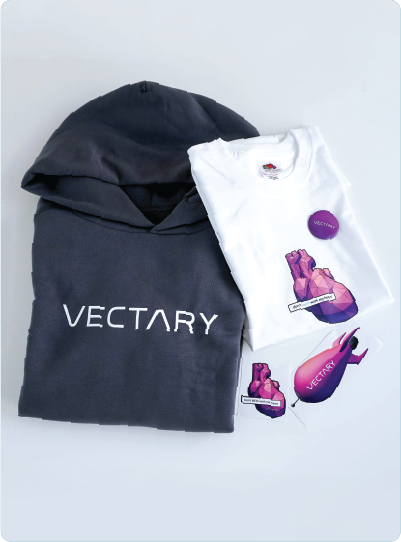 To enter this prize, simply make an entertaining video tutorial guide to your creation process within Vectary and upload it to your YouTube channel using Vectary in the video title. Don’t forget to link your video on the project description on both Vectary and MyMiniFactory website. The winner of this Bonus Category will be chosen by a panel of judges from Vectary and receive a Video Capture Kit courtesy of Vectary. Check out these designs that have already been made in Vectary. Here are some top tips to help you climb up the leader board. 1. Think about your design(s) in relation to the brief and how you might best optimise it for 3D printing. 2. Make sure to upload your design from within Vectary. Check out this page for more information on how to do this. 3. If you are printing your own design, invest your time into taking, well-lit, in-focus photos with a plain or relevant background. 4. Once your design is approved, post it on social media with the hashtag #MadeWithVectary and by mentioning MyMiniFactory (Facebook, twitter, instagram), Vectary (Facebook, twitter, instagram) and MakeX (Facebook, twitter). Designs that are submitted without photos of the final 3D print will be printed by the MyMiniFactory community - subject to printability and at a reduced scale if necessary. If you are unclear on any part of the competition, please email info@myminifactory.com for further support.